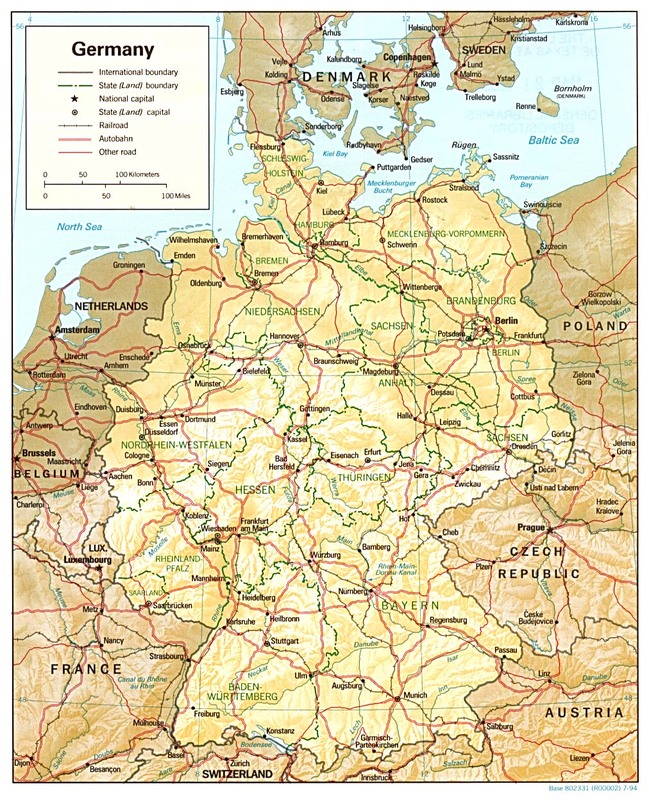 Touring Germany is a pleasure, whether you drive yourself, take a coach or relax on a boat; that’s because there’s a lot to see and the roads are excellent, so travel is easy. Whether you’re looking for romantic castles, picturesque villages with twisting alleys and narrow gabled houses, mountain landscapes or vibrant nightlife in a modern metropolis, everything is within easy reach. You’ll notice that my suggested general tour route below misses out Duesseldorf, Stuttgart etc. because although major cities they aren’t really what people go to Germany for (unless you’re picking up a Mercedes or BMW). This Europe tour roughly goes in a circle, so you could go either direction. No problems driving in Germany. You could do the Rhine cruise bit at the beginning if you wanted. The tour would take around 17 days to do, but it would be nice to take a bit longer.